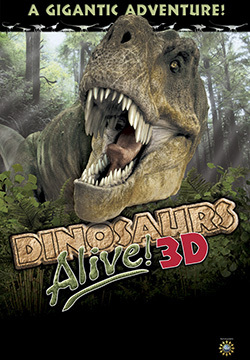 See the earliest creatures of the Triassic Period to the monsters of the Cretaceous in a “life-sized” 3D presentation. Realistic and scientifically-accurate computer generated animation brings dinosaurs back to life! 20 minutes.